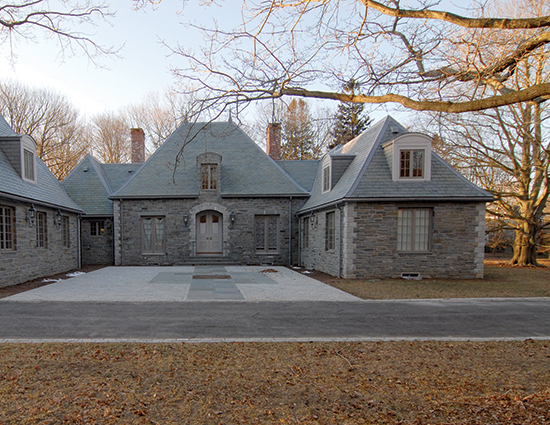 Link to Private Custom Residential Manor House PDF. Farrar & Associates’ collaboration with the owner and the owner’s family resulted in a total redesign of the original architectural drawings. 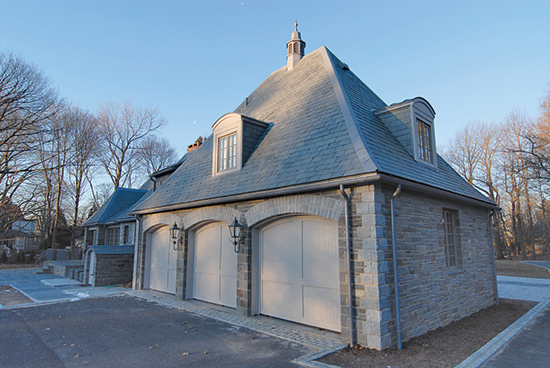 We worked closely with the client to create a custom home finely-tuned to the family’s aesthetic sensibilities. The project’s impeccable architecture and fine materials honor the Gilded Age elegance of its Newport setting. The quality of artisanship seen in both exterior and interior details is rarely achieved under today’s standards. This is truly a manor house property of superior quality and old world charm. 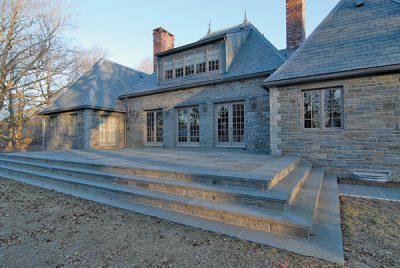 Farrar & associates is very pleased to have had the privilege of constructing this extraordinary home.